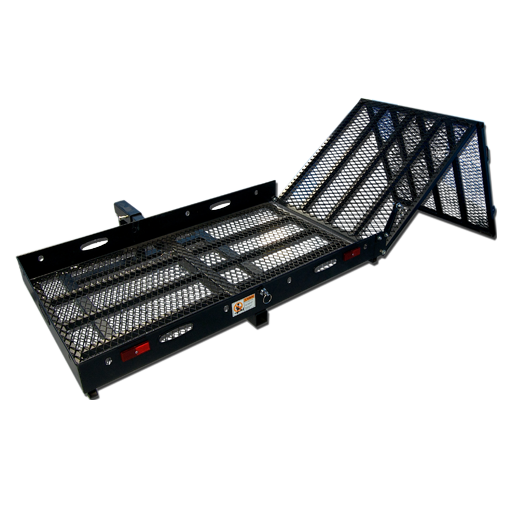 Harmar’s universal outside carrier is a simple, cost-effective and fully-manual outside carrier. 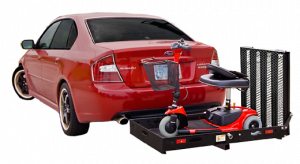 Its simple design makes it compatible with the most scooters and power chairs–with no chair or scooter modications needed. 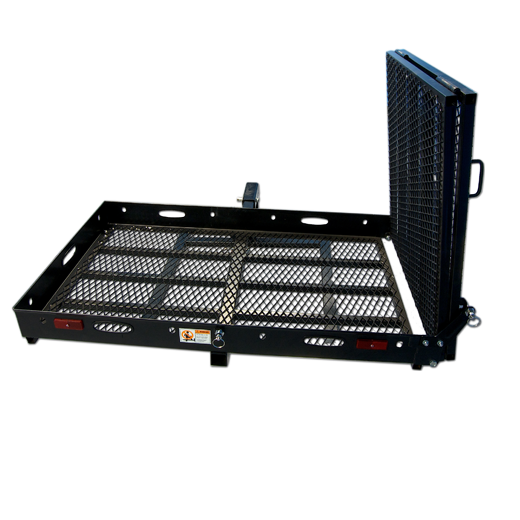 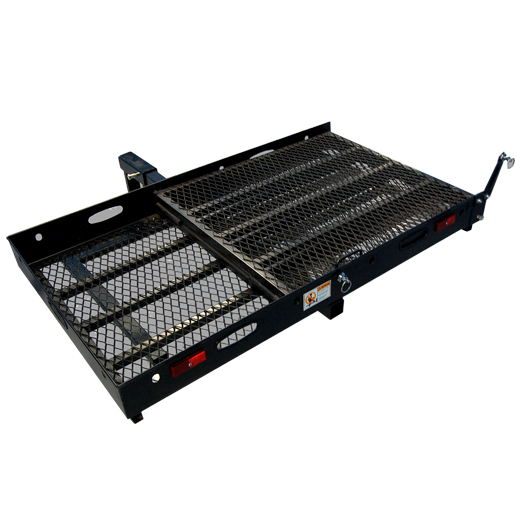 The folding ramp makes ingress and egress a simple matter. 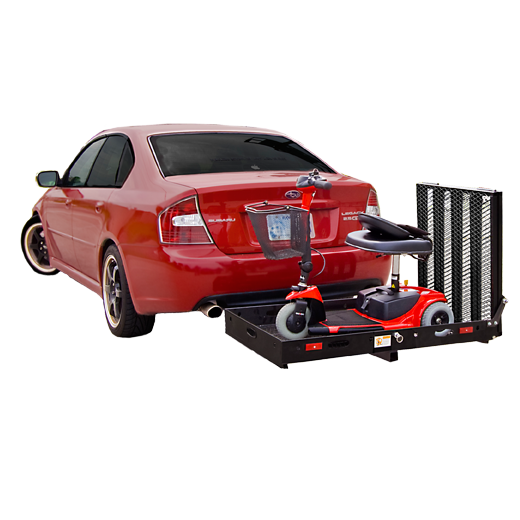 Its low weight and high lifting capacity makes it ideal for those with specialty scooters or chairs.